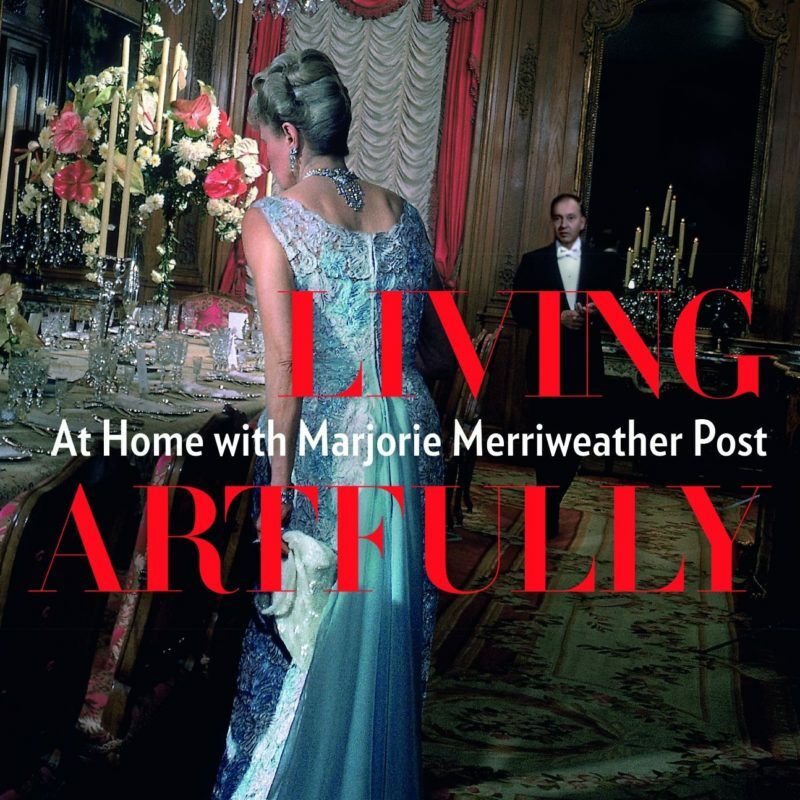 GRACIOUS LIVING: Author Kate Markert will discuss and sign her book about Marjorie Merriweather Post and her lavish homes at the first of four talks at Morven on February 21. The museum hopes to make the Grand Homes & Gardens Distinguished Speakers Series an annual event. During winter’s bleakest months, it can be difficult for museums to entice people away from the warmth of their living rooms. An upcoming series of programs at Morven Museum & Garden was created with just that challenge in mind. The Grand Homes & Gardens Distinguished Speakers Series aims to lure patrons with talks and visuals about how the other half lives — or lived. From Post cereal heiress Marjorie Merriweather Post’s three spectacular homes, including the now famous Mar-a-Lago, to Morven itself, the series provides a kind of “armchair travel,” said Jill Barry, Morven’s executive director. The programs begin Thursday, February 21 with a presentation and book signing by Kate Markert, executive director of Hillwood Estate, Museum & Gardens, one of Post’s homes located in Washington, D.C. Next is a behind-the-scenes look at the lavish public garden Chanticleer, by Executive Director and Head Gardener R. William “Bill” Thomas, on February 26. The series continues March 5 with “Reimagining Morven & Its Historic Gardens” by Curator of Collections and Exhibitions Elizabeth Allan and Horticulturist Pam Ruch. Programs conclude March 12 with “Hamptons Houses & Gardens of The Gilded Age,” presented by architect and historian Gary Lawrance. The evening focused on Chanticleer will be a visual tour of the former home of the Rosengarten family. The famous garden located in Wayne, Pa., is known for its residential-scale plant combinations and “is a study of textures and forms, where foliage trumps flowers, the gardeners lead the design, and even the drinking fountains are sculptural,” according to its website. Thomas’s book, The Art of Gardening: Design Inspiration and Innovative Planting Techniques from Chanticleer, will be available for sale and signing at the February 26 event. At the program on Morven, Allan and Ruch will share how the house and gardens evolved under each family that lived there. They will begin with Annis Boudinot Stockton (18th century) and continue with Harriet Potter Stockton (19th century), Helen Hamilton Stockton (20th century), and continue up through the more recent influence of Robert Wood Johnson II and Governor Walter Edge. The final program is “an illustrated journey and brief history of the great summer resort homes that made the Hamptons one of the premiere resorts of glamour, luxury, and architectural achievement,” according to a press release. Lawrance’s book on the subject will be available for sale and signing. The houses to be discussed include Wooldon Manor, home of Jesse Woolworth Donahue; Black Point, the H.H. Rogers mansion; Bayberry Land, the du Ponts’ Chestertown House; and The Orchard, which was designed by Stanford White. Visit morven.org for information about tickets. Morven is at 55 Stockton Street.